One part super-rich moisturizer, one part luxury skin refiner, Vitamin C Body Oil features facial-grade ingredients blended specifically for the body. 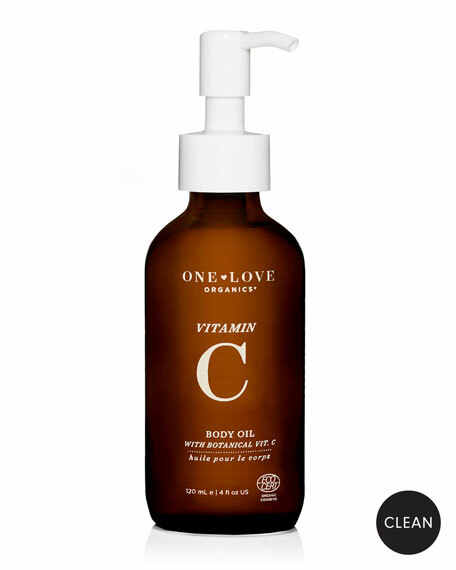 Vitamin C Body Oil is formulated with an ultra-concentrated combination of Vitamin C Ester, papaya enzymes and organic shea oil to deeply hydrate for smooth, dewy, and beautifully scented skin. Smooth over skin anytime moisture is needed. For best results, apply to damp skin. 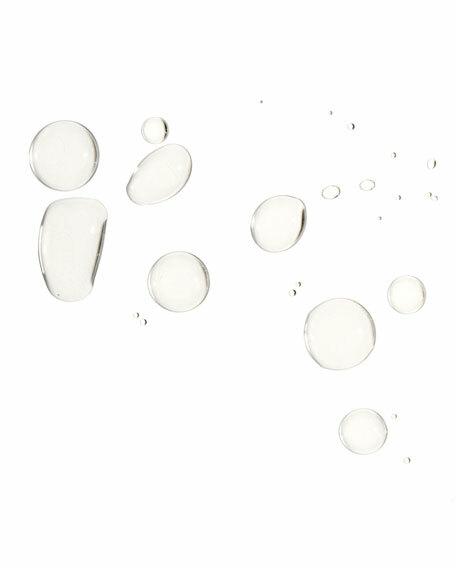 Vitamin C Ester: A potent and stable form of Vitamin C to boost radiance. Nutrient-rich Emollients: Shea butter, green tea and papaya to nourish and moisturize. Papaya Enzymes: A mild and natural fruit enzyme to help soften the skin. NO GMO, parabens, PEG, synthetic fragrance, phenoxyethanol, nanoparticles, silicon.